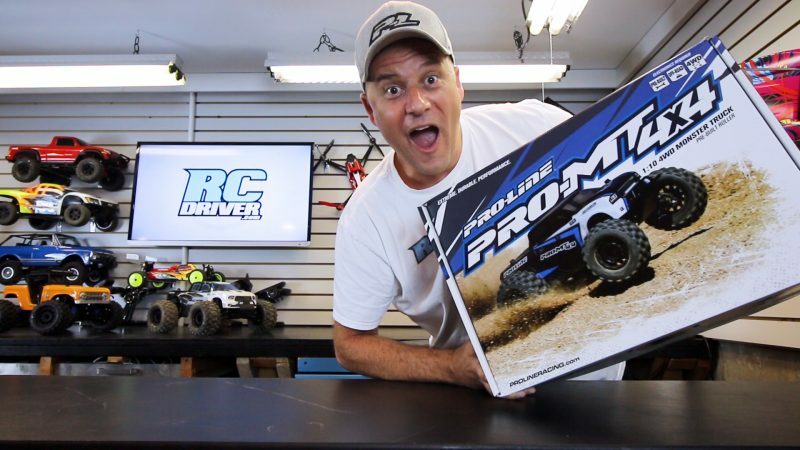 Wow, our amazing YouTube viewers are pretty excited for our Pro-Line Pro-MT 4×4 build series in which we’re giving away the truck to one lucky viewer when we’re done. 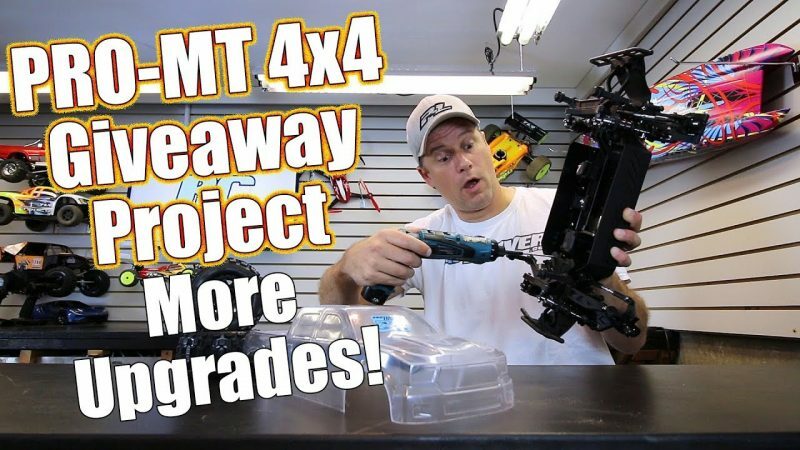 Our intro video went over well and now it’s time for Part 1 of the build and that consists of installing the upgrade aluminum shock mounts and caps we showed you in the intro video. For those who have the truck or who are thinking about buying one, we show you step by step how to install these parts along with giving you some valuable tips. 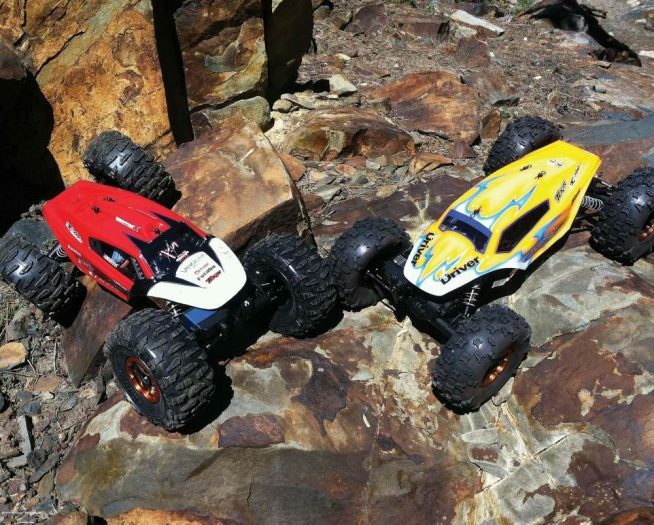 These parts certainly add to the style and durability of the Pro-Line Pro-MT 4×4. So how do you enter for the actual giveaway? 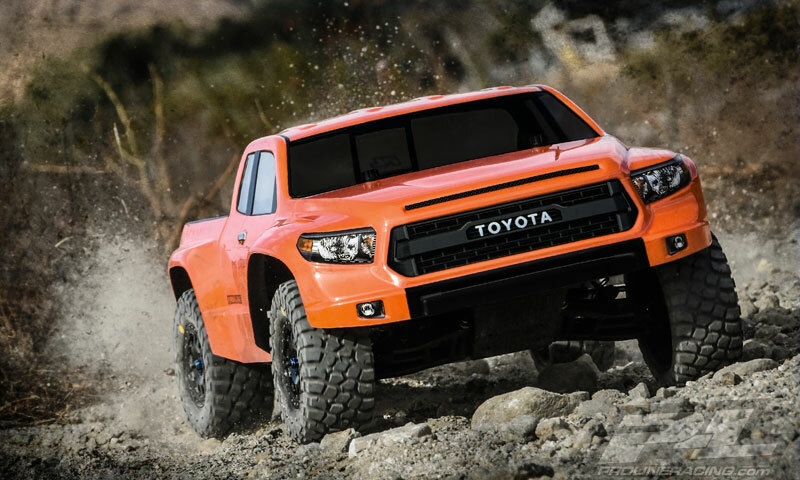 Well, in one of the Pro-Line Pro-MT 4×4 episodes we’ll give you instructions on how to enter. But we’re not going to tell you which one that is. You’ll probably want to subscribe and watch all the videos about this giveaway truck so you don’t miss the chance to enter. When the actual giveaway video is released, it will be open to anyone as long as your local laws permit. All giveaway rules, guidelines and policies will be listed in the specific giveaway announcement video, please be careful of scammers. 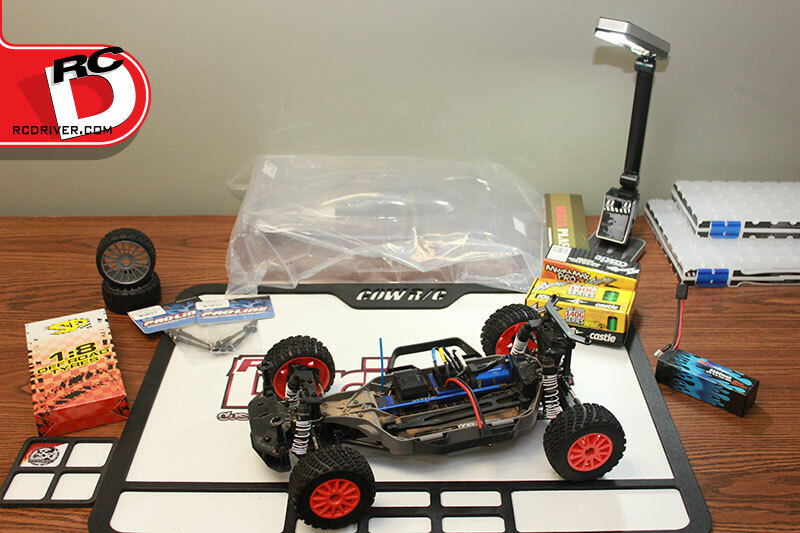 Now enjoy our Pro-Line Pro-MT 4×4 Giveaway build series! 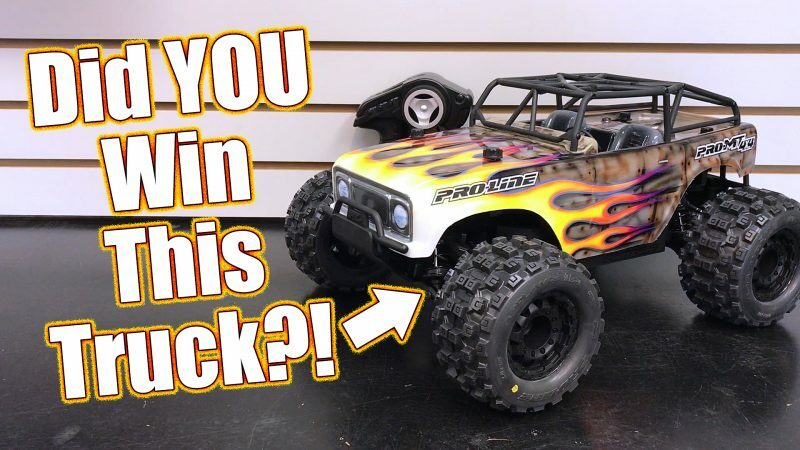 WHO WON The $1000 Basher Truck Build? !